My students and I love to make foldable booklets. Kids can use them for review, as a unique way to present content, or as an easy way to keep up with daily information during a unit of study. 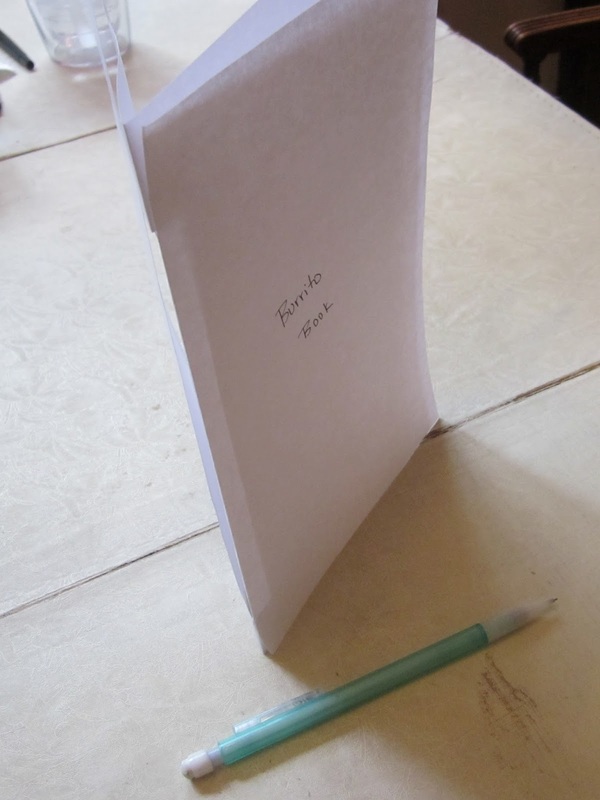 My favorite foldable booklet is the Burrito Book. It is a great journal style booklet. 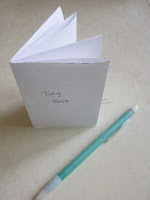 The Tiny Book is handy for practicing procedural writing. 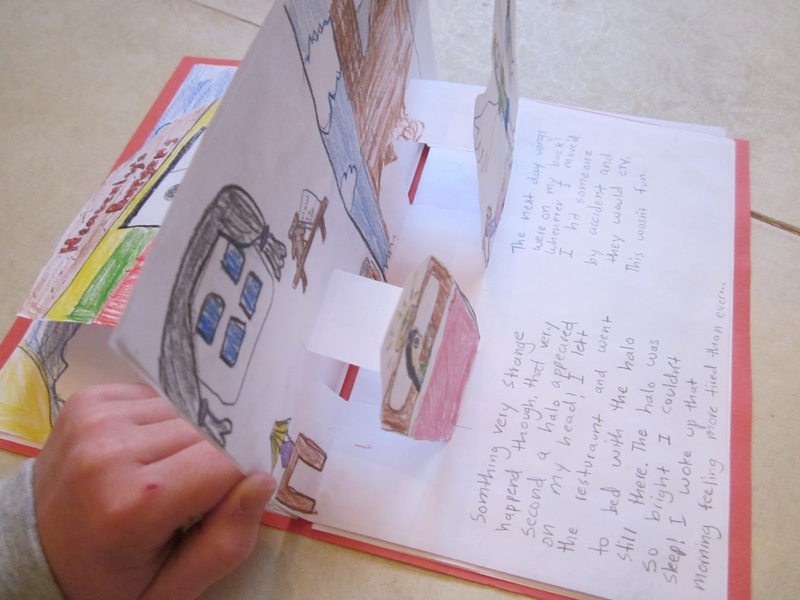 The Pop-up Book is a fun way to publish student writing. The Tunnel Book requires lots of spatial thinking, and the finished product has a big impact. 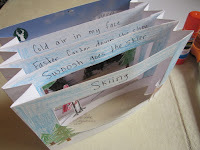 Foldable booklets are a great classroom activity to incorporate in the school days leading up to the winter holidays. They are highly interactive and can be used with a variety of student learning levels. Once you assemble the booklets, you can spend a lot of time-- or a little-- filling them with text and illustrations. All you and your students need are paper, scissors, and your imaginations! Click Here for Step by Step Directions.